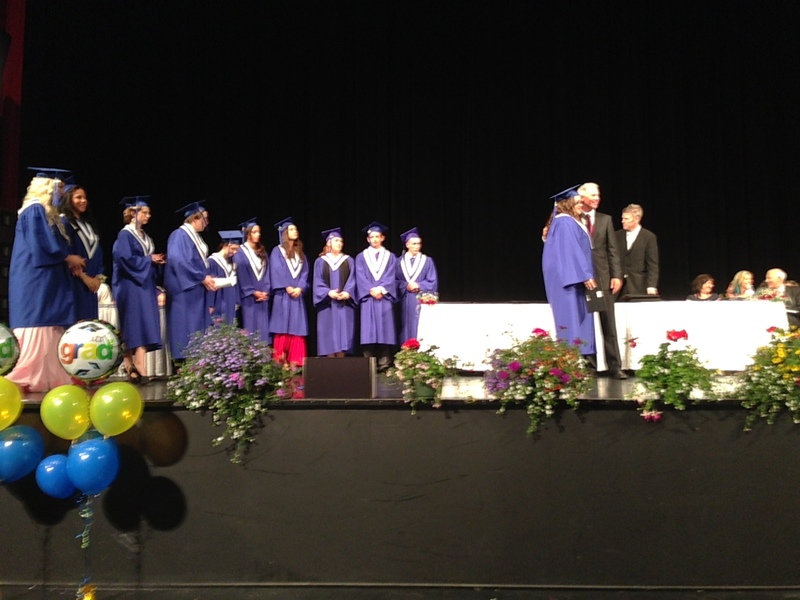 We are proud to announce 11 CABE students who received the Wesbild LIFT Scholarship at the CABE Secondary commencement ceremony on Monday, June 24, 2013. The next rounds of applications are due in the fall. Click here to download an application form.